 Photographer collects certain personal information from registration on Photographer’s website and/or placing an order or filling out required forms while at Photographer’s studio or event. The only information collected is that required internally to process orders, set up appointments or run payments. Information voluntarily provided by Client may be used to personalize Client’s experience and allows Photographer to respond to individual needs, improve the company’s website and customer service. Personal information, whether public or private, will not be sold, exchanged, transferred or given to any party outside of Photographer with the exception of payment processing (such as PayPal), web hosting (such as Zenfolio) or printing (such as Miller’s Lab) companies. Credit information is transferred via secure socket layer technology, is encrypted into the payment gateway provider database, and can only be accessed by those authorized to keep the information confidential. Client’s personal information is not stored on Photographer’s servers.